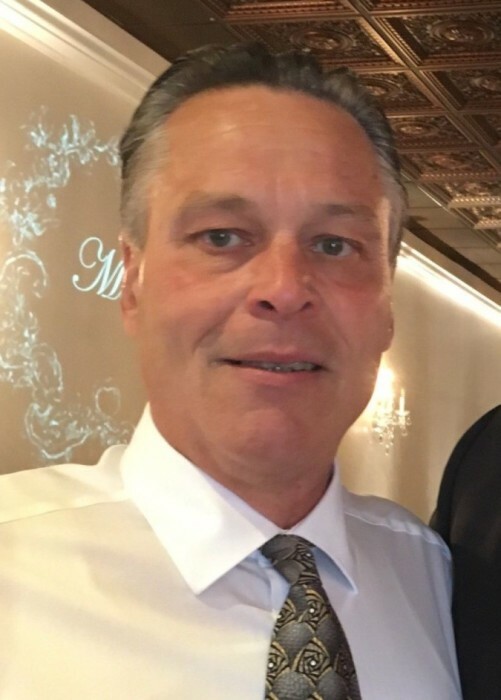 Garry Lee Briggs, age 58, of Kansas City, died Tuesday, January 29, 2019, at his home. The family will receive friends Saturday, February 9, 2019, from 10:00 a.m. until 12:00 noon at Wright Funeral Home in Brookfield. Memorials to Animal Shelter of Linn County or Petska Cancer Fund may be left at or mailed to Wright Funeral Home, P.O. Box 496, Brookfield, MO 64628. Garry Lee, son of Bernie and Patty (Ayers) Briggs, was born June 27, 1960, in Brookfield. On October 10, 2006, he married Marci Bock who preceded him in death on May 31, 2010. Survivors include his father, Bernie Briggs of Brookfield; one brother, Dewayne Briggs and wife, Julia of Ballwin; one nephew, Dylan Briggs of Ballwin; and one niece, Taylor Watts and husband, Glennon of Manchester. His mother, Patty Briggs; and his beloved dog, Maggie also preceded him in death.